ELVA-1, European manufacturer of 10 Gbps MMW wireless links, today announced it is providing equipment to the Connexin, UK based ISP for extensive commercial trial. The technical and commercial support to Connexin is provided by RF Com Ltd., ELVA's partner in UK. Hull, UK, March 25, 2017 -- Connexin, a Hull based ISP is the first company to trial a commercial Elva-1 PPC-10G in the UK. 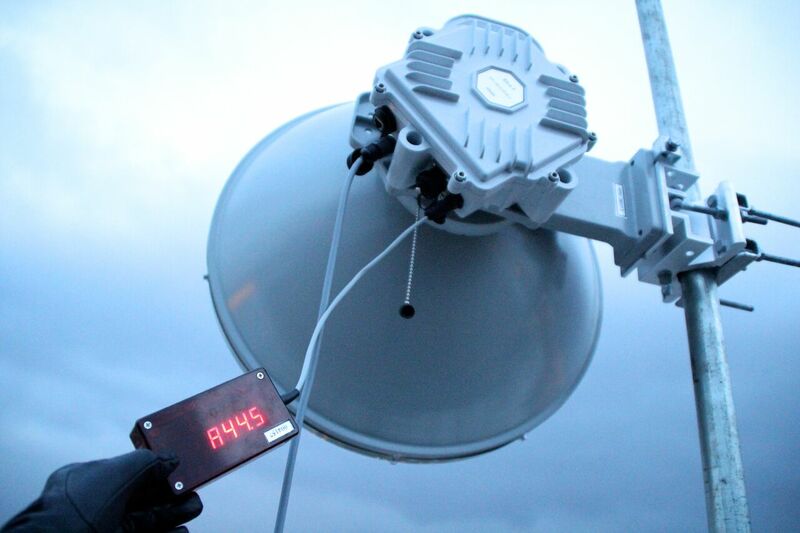 The PPC-10G is the world’s first 10 Gbps wireless point to point link and operates at E-band. 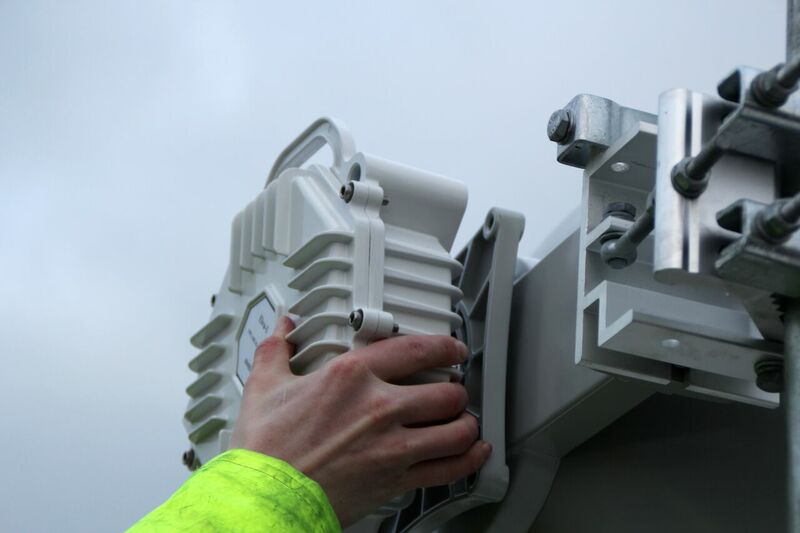 The PPC-10G is intended for 4G+ and future 5G mobile network back-haul, it can also bridge fibre optic networks across rivers, motorways, railways etc. It can also be used for last mile deployment in city centres. The PPC-10G is also much faster to deploy than fibre optics, it takes a matter of hours not weeks and is not at risk of being dug up or severed. Connexin installed the trial PPC-10G link on the 21st of February 2017. 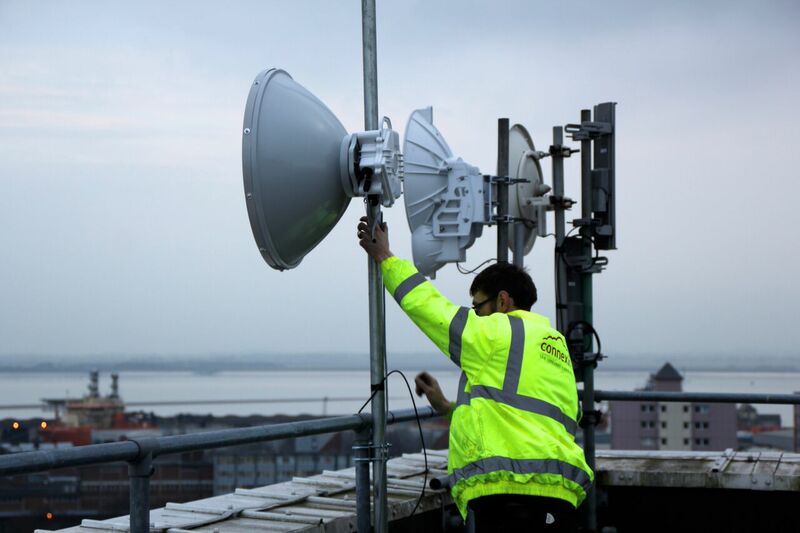 The link is installed in Hull at adistance of 700m between two of Connexin’s sites. Connexin’s Technical Director, Will Kebbell, commented on the trial saying, “We are delighted to be trailing this next generation technology. The quick, efficient deployment enables IoT (Internet of things) applications, which is an important element of Connexin's rapid expansion.” Connexin can confirm that they are achieving a full duplex 10Gbps connection between their two sites. The PPC-10G in the UK can achieve a much further distance, as it can achieve 99.99% over 2.5km. The PPC-10G is also the worlds cheapest solution per Gbps at E-Band and is also extremely cost effective when compared to fibre optics, as there is no trenching cost and it also removes the need for installing ducts. The PPC-10G is also covered by a ‘light license’ in the UK meaning the annual cost for a license is only £50, for the needed 2GHz of bandwidth in the 70GHz/80GHz frequency range. RF Com were founded in 2000 and are a market leading company in providing RF, Microwave and Millimeter components and systems to the Communications, Aerospace and Medical sectors within the UK. Elva-1 have facilities in Sweden, Estonia and contracted manufacturing in St Petersburg, Russia. Since 1993 they have designed and manufactured millimetre components and equipment for the scientific and communications sectors. For the past decade they have concentrated on designing high quality communications point to point radios, this has culminated in the release of the PPC-10G, the world’s first commercially available 10 Gigabit radio. For more PPC-10G information, please visit http://elva-1.com/products/a40106.